One of the best things about visiting a new place is learning about its culture. It is an adventure for the mind, allowing visitors to truly grasp the essence of a nation. In Qatar, there are many places you can visit to admire the nation’s vibrant culture. Indeed, Qatar’s history is as colorful as the culture it now has, and the wonderfully preserved culture it used to have. You can add these places to the list of free things you want to do in Qatar. This center is truly a great place for culture lovers. The fascinating thing about this place is its unique location: on a ship docked at Corniche, close to Sheraton Grand Doha Resort and Convention Hotel. The Msheireb Enrichment Center showcases art, artifacts, antique tools, and loads of information that allow you to witness Qatar’s history. By visiting the center, you will truly appreciate how Qatar started and how much it has progressed through the years. This museum is a hub of culture, offering great views and exhibits that display beautiful objects all across the Islamic world. These exhibits include manuscripts, textiles, ceramics and metal works as old as 20 centuries ago! The place is also great for selfies and for taking pictures in general. The picturesque location is perfect for the camera and for capturing stunning memories. This unique museum, located at Al Samriya, features the art and antique collection of H.E. Sheikh Faisal Bin Qassim Al Thani. H.E. Sheikh Faisal has been collecting since the 1960s, and his assortment of valuables include religious texts, cars, and ceramics. All in all, the museum showcases over 3,000 items displayed on 5 enormous halls. You will find traditional outfits of Qatari brides in this museum. You will also find 18th century douqas from Yemen. Douqas are amulets that contained religious citations. These are just some of the many relics you will find. 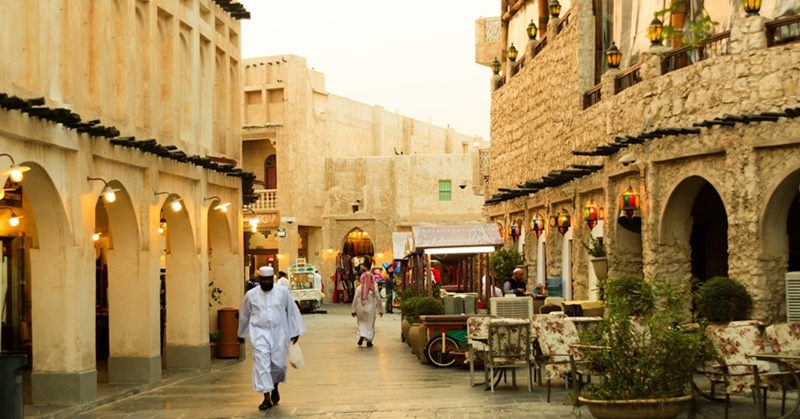 Souq Waqif may not be a museum, but going to this busy market will make your Qatari experience truly authentic! The site of Souq Waqif was once a Bedouin market. Evidently so, the place still contains stone and wooden shops, although most these were rebuilt several years ago. If you happen to visit this Souq during Ramadan, the experience will be truly much more spectacular. During this time of year, there are many cultural performances happening as well as traditional dishes being served. 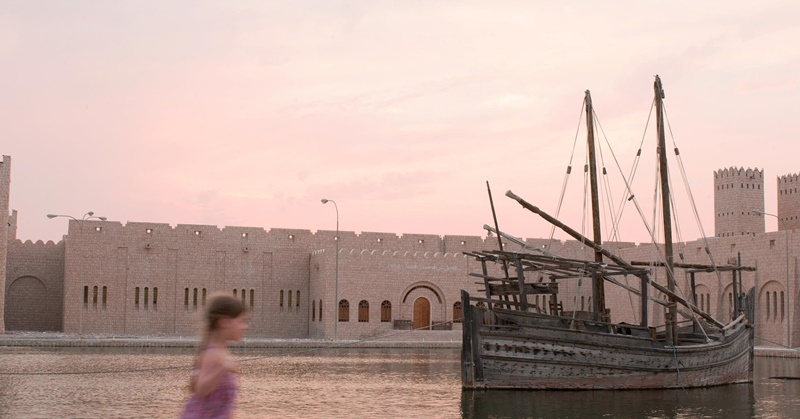 Zubarah is a well-preserved part of town, so you can truly enjoy its culture. UNESCO recognizes Zubarah as a world heritage site. This fort was once used by American forces back in 1938. Now, it contains displays and artifacts as a museum. There you have it, the five best places to enjoy Qatar’s culture! A trip to Qatar will not be complete without that cultural experience, so you must include this in your list of reasons why you need to visit the country.